HESA Connect is an online community created to enhance the academic and social experiences for Harvard Extension students. 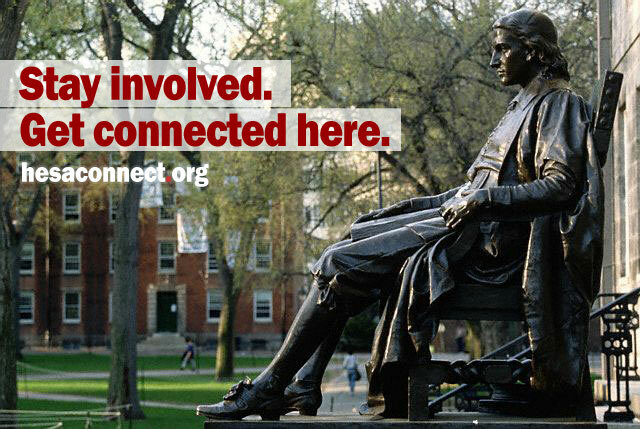 HESAConnect is a virtual community open to Harvard University Extension students and alumni. You must create an account to access HESAConnect with your harvard.edu e-mail account. Get involved in your HES community: Register now! Create a HESA Connect account! 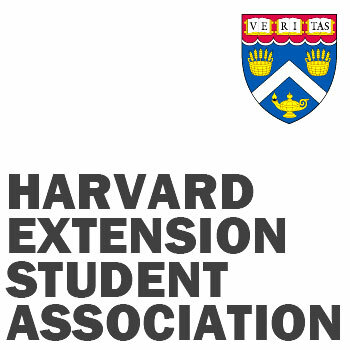 The HESA Website and HESA Connect are student operated, and the contents are not endorsed by Harvard University.